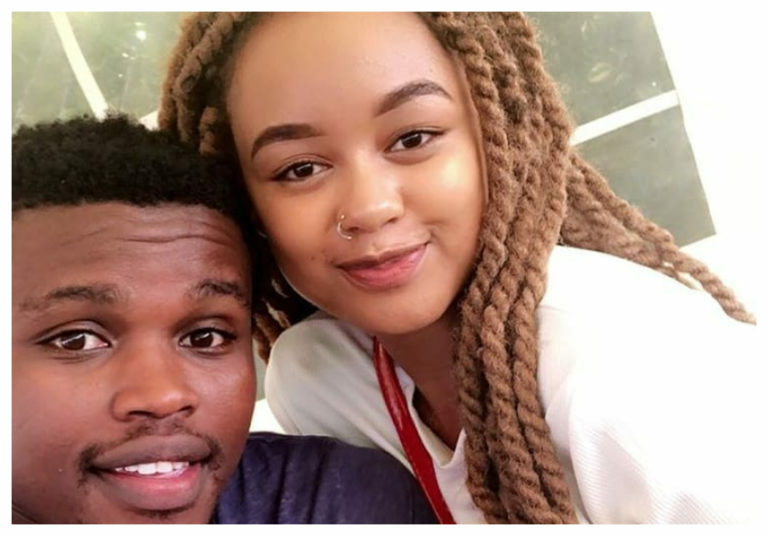 Thursday, December 27, 2018- Comedian Vincent Muasya, popularly known as Chipukeezy, seems to have moved on weeks after he broke up with his fiancé, Viviane. “People fall in and out of love, and maybe the plans I had for her did not work out. “She is free to be out there and get other people. 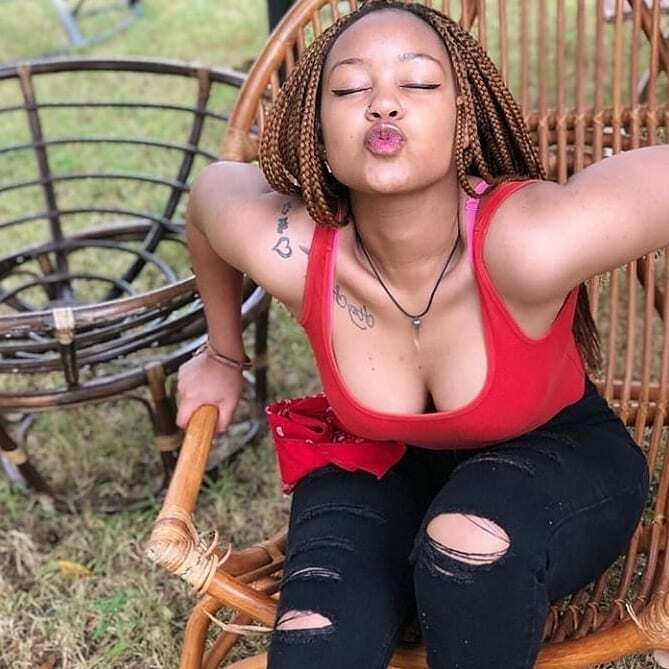 To be honest, we agreed that whatever we wanted to do together would not work out, and it was a peaceful agreement.” Said Chipukeezy who proposed to Viviane in 2016. 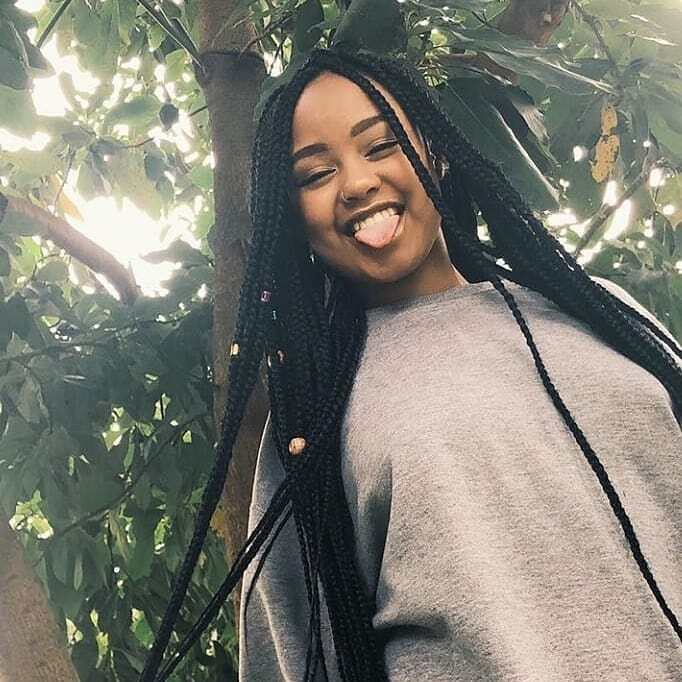 The diminutive comedian has taken to Instagram to flaunt his new catch despite promising to keep his private life off social media and she’s a sight for sore eyes. “Moving forward, you will hear very little about me and my personal life. And again, on my failed relationship, it is a non-issue,” he said.